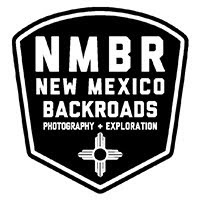 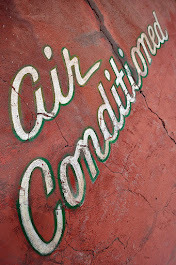 Jake Quiñones is founder and owner of New Mexico Backroads [NMBR]. 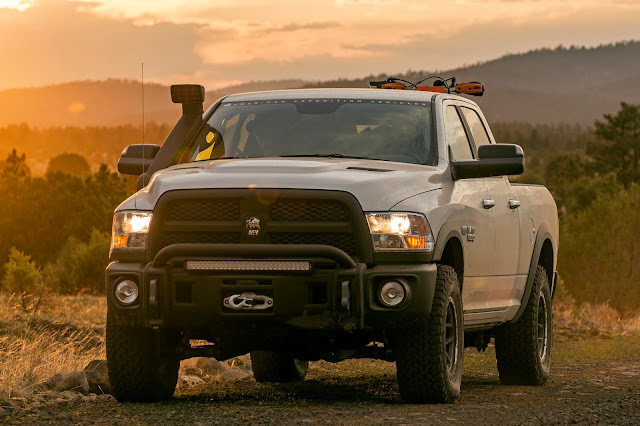 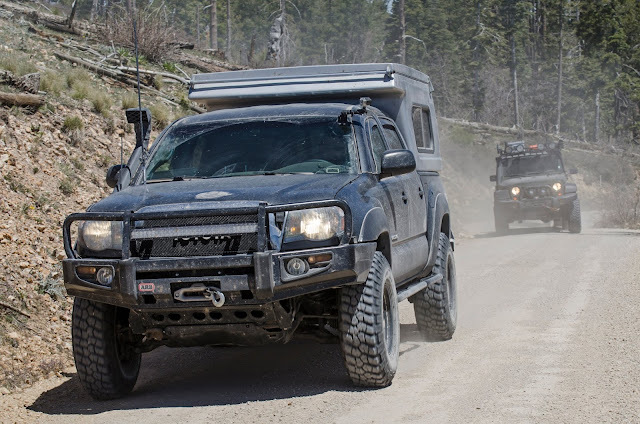 NMBR provides professional four-wheel drive and overland [based] guiding, tours, scouting, skills training and photography services to a host of enthusiasts, companies, and government agencies. 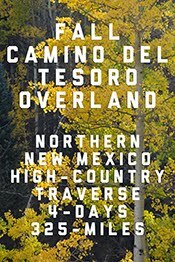 Jake is a New Mexico native and has been familiar with the path less traveled since childhood. 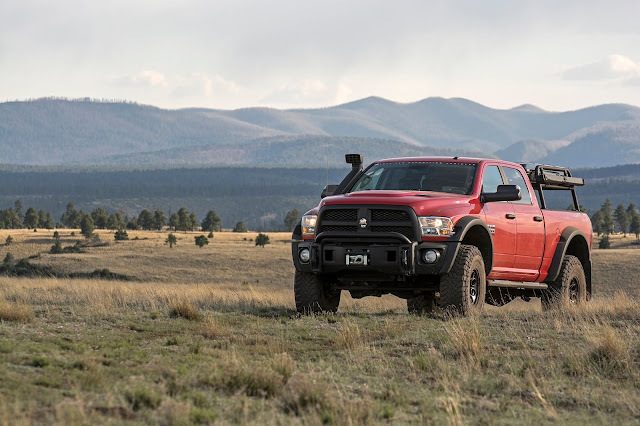 Some of his earliest memories include riding shotgun in his Dad’s Bronco while traversing the Great Divide Trail, and sleeping under the stars in Denali National Park. 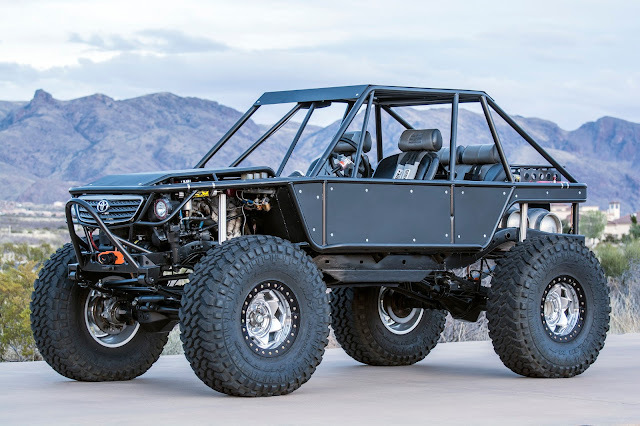 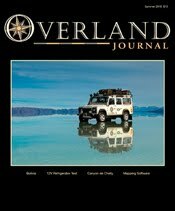 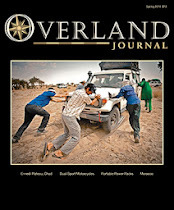 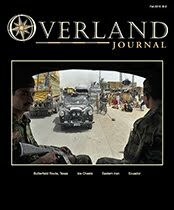 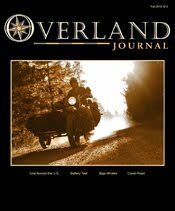 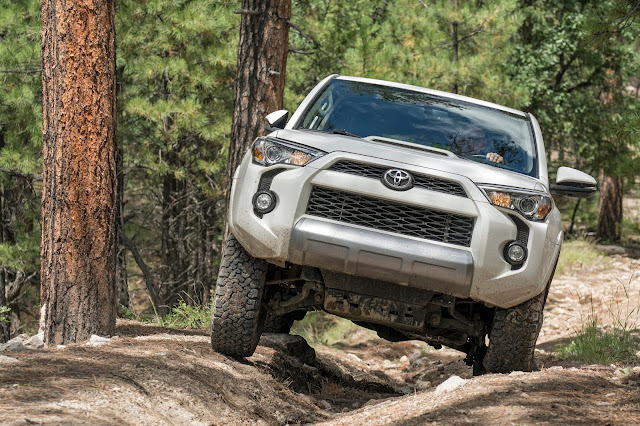 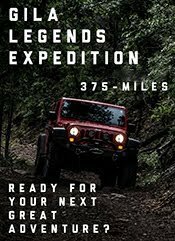 Whether it’s guiding American Expedition Vehicles [AEV] on a week-long traverse of the Gila, providing training to U.S. Forest Service in Arizona, or scouting a route along the Borderland for an upcoming Overland Journal story, Jake’s expertise centers on vehicle-based exploration. 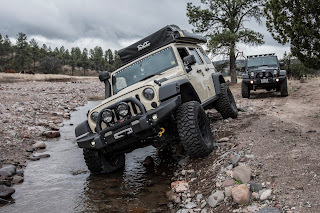 Each year, Jake logs over 15,000-miles in the NMBR Recon and NMBR Prospector navigating the backroads of New Mexico, Arizona, Utah, Colorado, and West Texas. 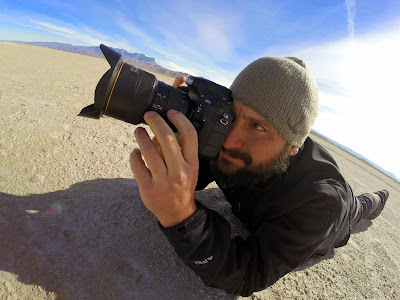 His passion for untamed territory, adventure, and raw experiences, depicted in his photography and writing, evokes the human desire to explore.